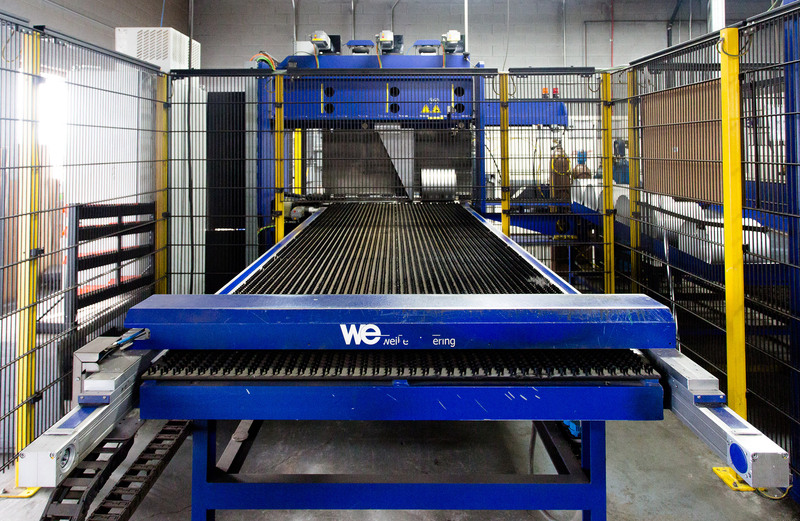 A laser weld creates an extremely low profile, and a thin and consistent looking weld. Vacuum: The sealed weld that results from the robotic tube rolling and laser weld provides an air tight seal required to achieve a vacuum environment. Emission safety: In emission exhaust applications for HVAC, transportation or power generation applications the tube seal must not allow fumes to escape into the environment. In some applications the roundness and consistency of the tubular shape is critical. Rings that are put inside or around a tube/pipe would be one example where roundness makes the part more functional and easy to use. Odd sized/nonstandard tubes are required where the air flow is controlled by the size of the tube. Examples of this would include direct vent fireplaces and exhaust emissions components. Tube ends that require diameter transitions/changes, end forms or flanging need a strong welded seam. The robotic tube roller provides rolled parts where the edges of the tube are aligned and in close proximity to one another. 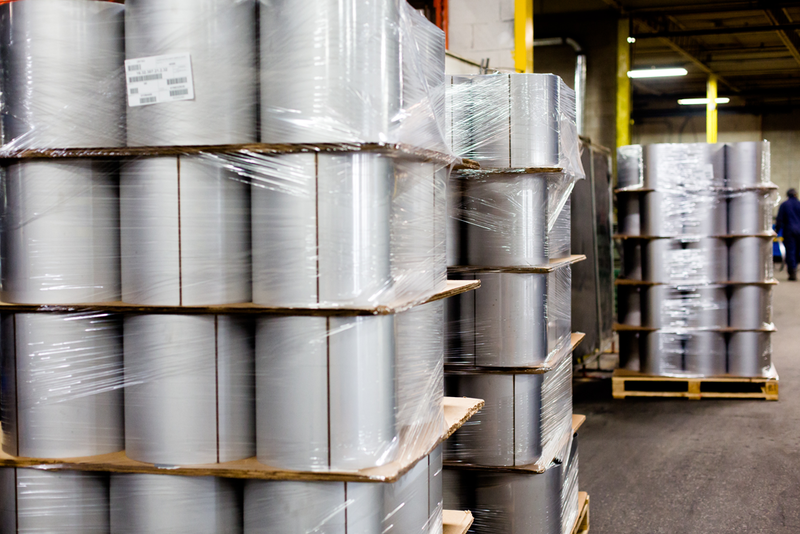 Laser welding fuses the metal surfaces without the use of filler metal and at a low temperature to alleviate distortion issues. This provides an extremely strong, consistent weld. 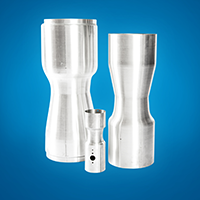 Eliminating the need for tooling to produce different tube sizes removes a cost and the barrier to entry for custom sized tubes. Laser welding is an efficient, low cost method of obtaining a high quality weld for lower volume requirements due to the minimal setup times. 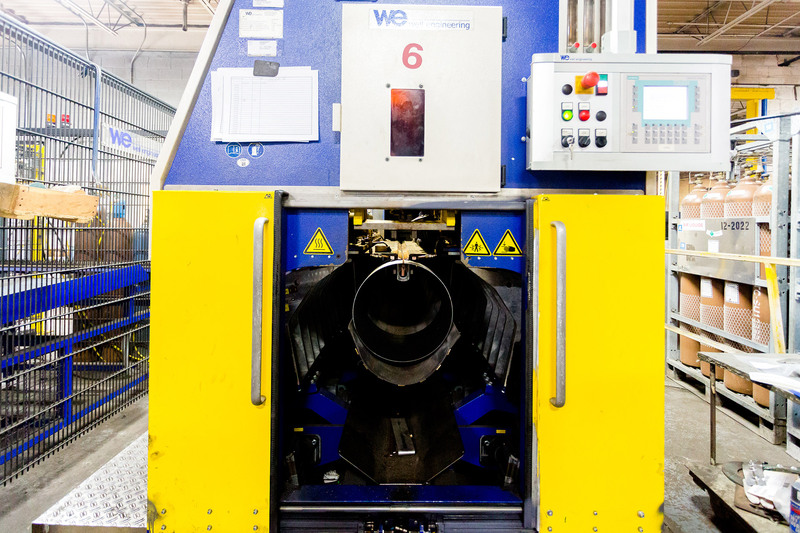 With our Weil Rolling Machine and our team of experts, we help clients increase their product value and lower costs using specialized tube rolling and welding processes to deliver a better result.